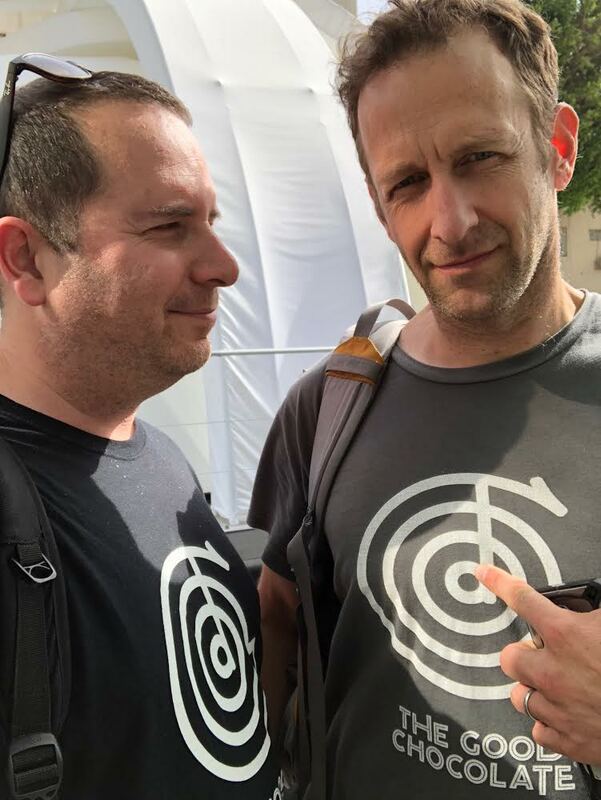 We are Ben & Miki, two life long friends and partners in a branding and design agency. 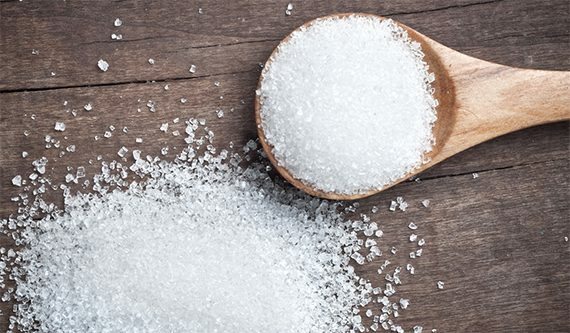 In 2014, we started experimenting with eliminating sugar from our diet. We embarked on a journey determined to cut out everything including honey, agave, high-fructose corn syrup – you name it and started using organic, low-to-no calorie sweeteners like Erythritol and Stevia. Six months later, we had each lost 10 pounds and felt great, we had more energy during the day. Sustained focus during work without mid-day crashes and, most importantly, we felt inspired. Along the way we learned a lot about the science of sugar and became aware that most food companies use sugar to keep us hooked on their products regardless of sugar’s well-known negative effects. We decided to do something about it and The Good Chocolate was born. We challenged ourselves to come up with a bean-to-bar chocolate that could stand up to our own high standards. We roasted a lot of cacao. We received feedback from family, friends & experts – some who didn’t believe it could be done. After a few months of trial and error, we came up with a sweet-blend of organic sweeteners all found in fruits & plants. 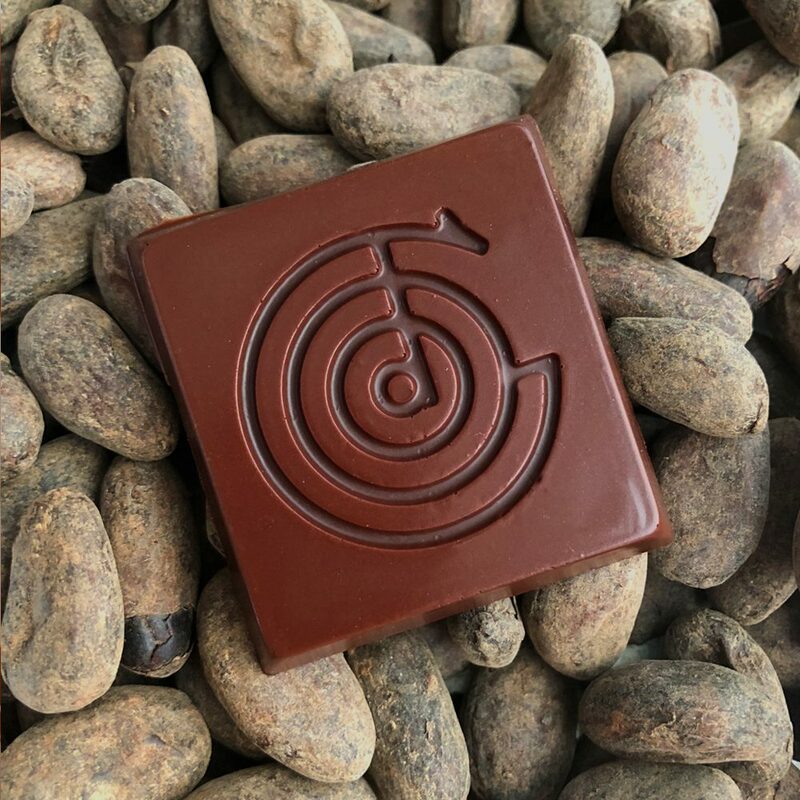 The result was an exquisite, 100% organic bean-to-bar chocolate that’s as delicious as it is healthy. We know this sounds too good to be true because “delicious” and “sugar free” rarely go together. 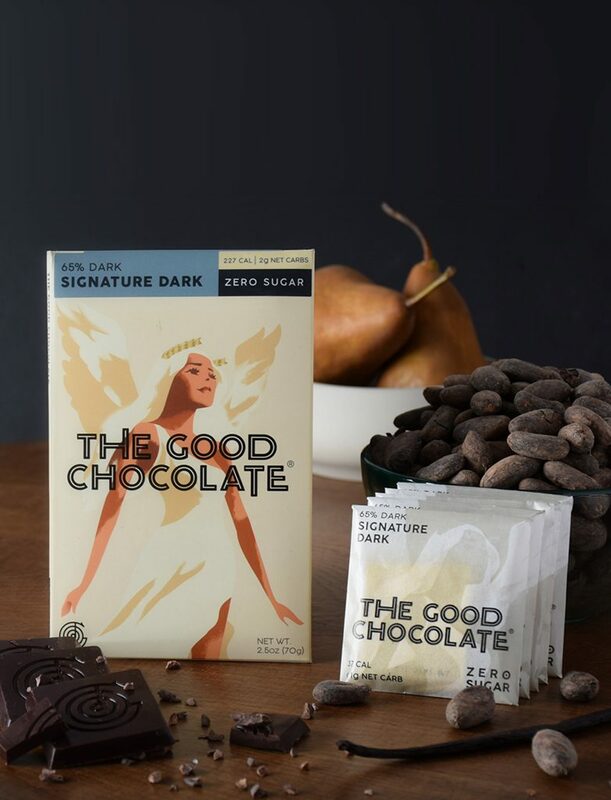 But the real secret is that by getting rid of sugar, only cacao’s superb qualities and divine flavors remain, resulting in a rich, bold chocolate that is surprisingly sweet, and – we believe – worthy of its name.